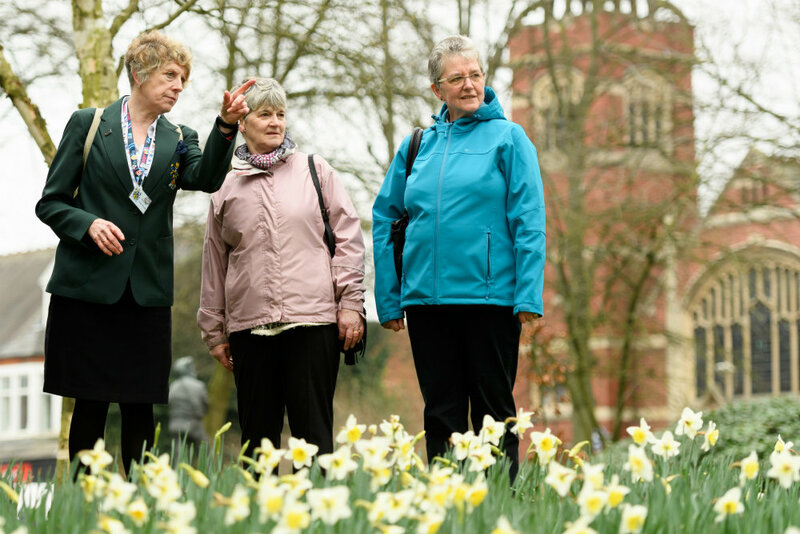 This Easter Monday find out more about Rugby on a walking tour of the town. Make your own bunny ears whilst exploring the Peter Rabbit exhibition. Easter Monday indoor arena big bounce for primary school aged children & their siblings aged 2-13 years biggest inflatable play arena is here.